Tamagotchi, Parody Song Lyrics of Lady Gaga, "Paparazzi"
it dont have a prize??? cant get you out of my head. 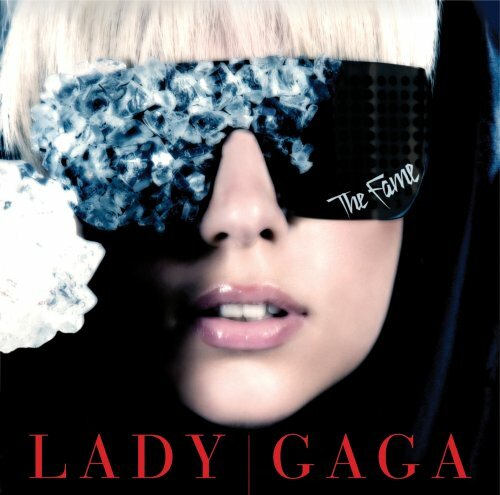 The address of this page is: http://www.amiright.com/parody/2010s/ladygaga2.shtml For help, see the examples of how to link to this page.